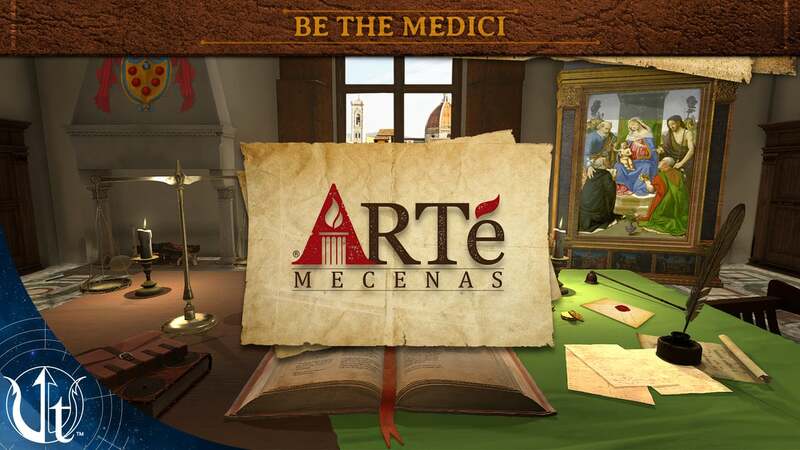 ARTé: Mecenas is a strategy game developed by Triseum to enhance Art History learning. Located in Bryan, Texas, Triseum grew out of the LIVE Lab at Texas A&M University. 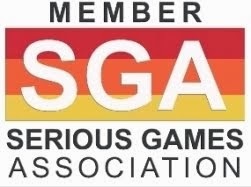 Since then, they’ve partnered with industry leading experts in gaming and instructional design dedicated to building the highest quality educational video games. The approach they take towards product design and development demonstrates a bias towards creating world class digital experiences that profoundly impact students. 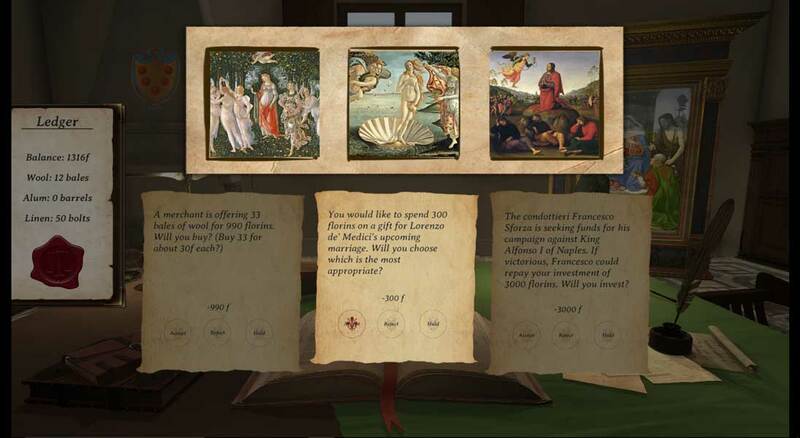 ARTé: Mecenas is the first game in the company’s ARTé™ suite, a collection of games with targeted learning outcomes supporting a traditional college-level Art History survey course. Designed to supplement course instruction, Mecenas teaches the interconnectedness of local and international economies in Renaissance Italy, and how those economies influenced art and art patronage. 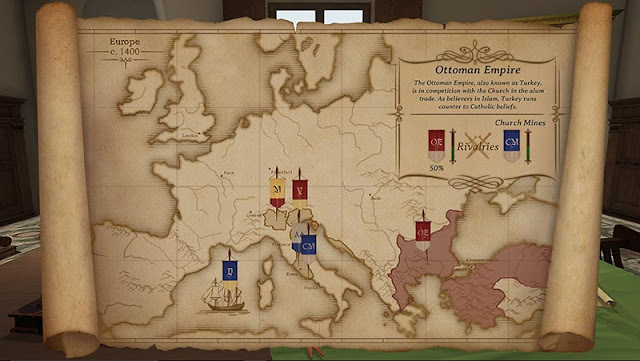 The game gives players a unique perspective on the Italian Renaissance of the 15th to 16th centuries. Taking the role of a member of the merchant/banking Medici family, one of the most influential families of the time, the student must balance relationships with powerful city-states, merchant factions, and the Catholic Church to build and maintain a financial empire. By following the historical footsteps of the Medici family, students level up to the status of “Mecenas,” an influential patron of the arts, and experience the political, social, and economic factors that shaped the era. ARTé: Mecenas provides an immersive gaming experience to help students better apply and analyze the effects of complex social, cultural, economic, political and ecclesiastical networks on artwork, monuments and institutions of the Italian Renaissance. Featuring the most influential artworks of the 15th and 16th centuries, the game includes over 130 pieces of art by more than 70 artists. The game also enables instructors to create custom classes with an integrated portal that monitors students’ progress and engagement. Recently released results from Triseum’s Fall 2016 research study aimed at measuring the learning efficacy of its ARTé: Mecenas game indicate that, after approximately two hours of game play, art history students who participated in the experimental group had a knowledge gain of 24.7 percent from pre-test to post-test. 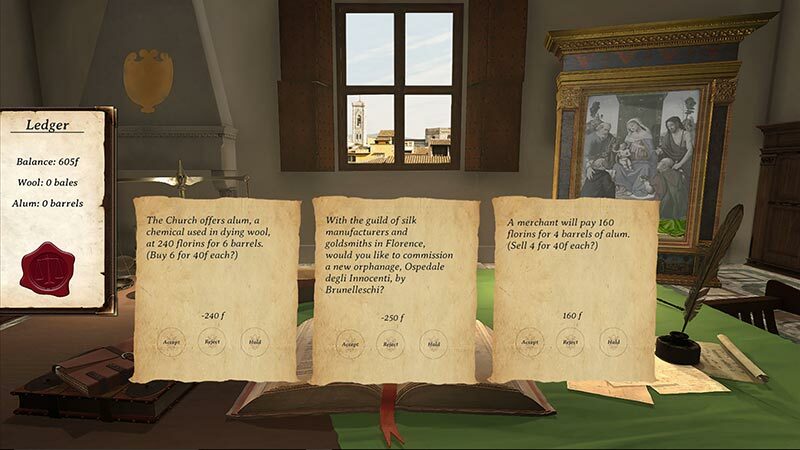 Triseum is committed to pushing the boundaries of educational games, making them as sophisticated and imaginative as their entertainment counterparts, yet preserving learning efficacy supported by data. ARTé: Mecenas adheres to rigorous scientific standards and the latest research. Purposeful sampling was used in Triseum’s recent study, which is detailed on its website. 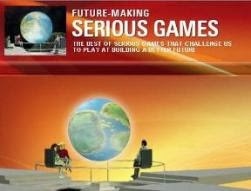 Participants were recruited from a pool of students in college-level art history survey courses (the target audience for the game). In total, 184 participants consented to join the study, and 173 participants completed the study and earned extra credit in their course for participating. The nearly 25 percent gain is practically significant (Cohen’s d = 1.14, large effect) in an educational setting for a single unit of complementary instruction. Additionally, in Spring 2017, Triseum is conducting additional research studies within the state of Texas. Triseum is also seeking independent researchers to replicate the study. If interested in conducting research on ARTé: Mecenas, please contact learning at triseum dot com.